NELLYSFORD, Va. -- The Woodwork Career Alliance of North America has announced the release of the 2016 Woodwork Manufacturing Skill Standards, the most significant update to the industry-accepted skill standards since they debuted in 2011. 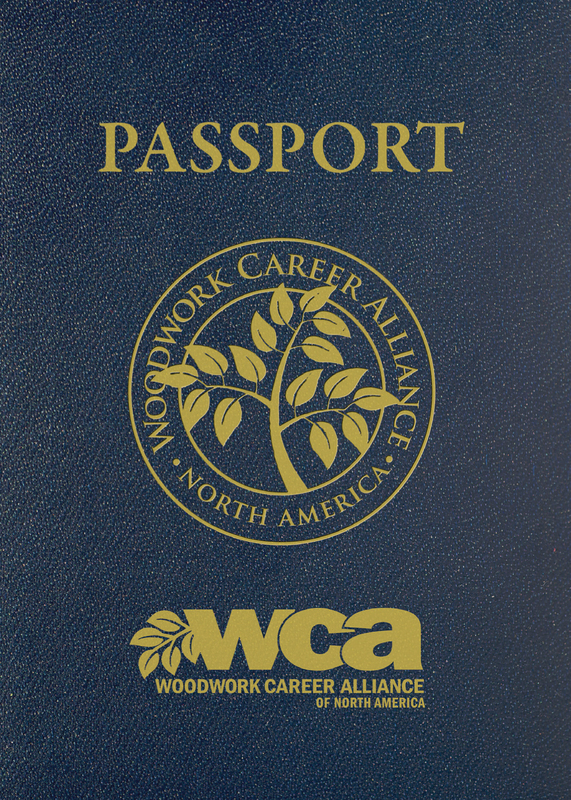 Simultaneously, the WCA has released a redesigned Passport, the personal record of a woodworker’s skill standard credential achievements. WCA developed the skill standards to support the woodworking industry’s ability to train productive woodworkers. 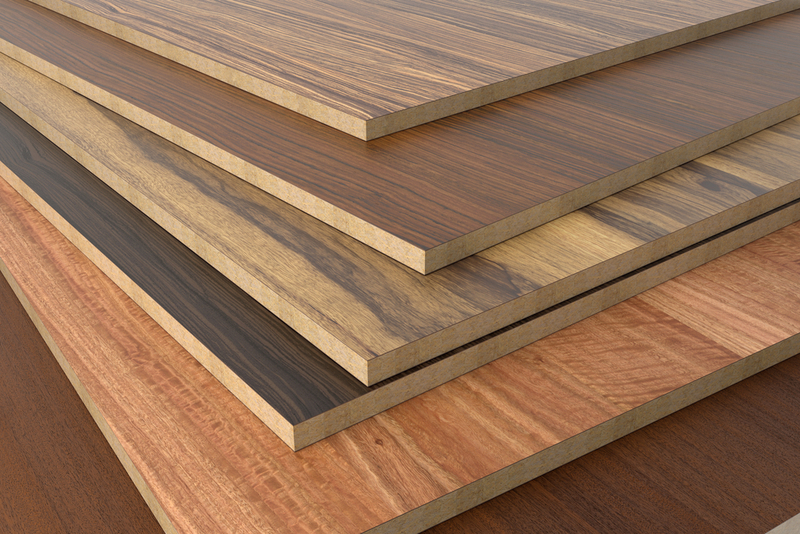 The standards include a voluntary assessment program that allows woodworkers to demonstrate their competency in woodworking skills and earn credentials recognized throughout the United States and Canada. The new skill standards expand upon the original manual. The 2011 standards debuted with just over 50 machines and tools, and the 2016 version covers nearly 100 machines and tools categorized in 12 sections ranging from layout to finishing. Newly added skill standards include performance criteria for operating vertical panel saws, horizontal spindle moulders, double end tenoners, laminate trimmers, hollow chisel mortises and roll coaters to name a few. The new skill standards have also been streamlined and enhanced based on improvements suggested by accredited skill evaluators and credential passport holders. Each performance standard includes a pre-operation checklist, an operation checklist and considerations for evaluating an operator’s competency of the task at hand. Most skill standards have two levels – basic and advanced. 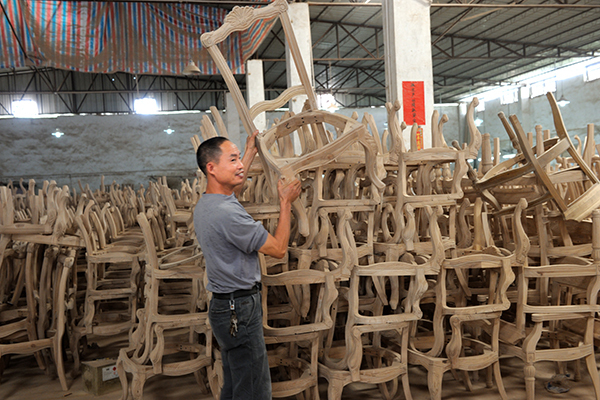 Many of the machine operations have multiple observable skill standard measurements. For example, under Section 4 Shaping / Router Table, five separate performance standards cover rabbeting, edge shaping, end shaping, automatic feed and shaping curved parts. The skill standards are used by WCA Accredited Skill Evaluators to observe and document a passport holder’s competency of a particular skill standard. A woodworker who passes the evaluation has a credit for that skill added to his or her Passport. Each passport holder’s skill standard accomplishments are stored in a cloud-based registry and can be accessed at anytime from anywhere. For more information about the WCA Woodwork Manufacturing Skill Standards, Passport and Accredited Skill Evaluator programs visit WoodworkCareer.org.